The UNESCO Jakarta Regional Sciences Bureau for Asia and the Pacific implements the project “Upscaling water security to meet local, regional, and global challenges” financially assisted by Malaysia Funds-in-Trust, as a significant contribution towards UNESCO-IHP’s phase VIII and its Strategic Plan for 2014-2021: “Water Security Responses to local, regional and global challenges”, as well as the 2030 Agenda and Sustainable Development Goal 6: “Ensure availability and sustainable management of water and sanitation for all”. Under this project, a Water Management Curriculum using Ecohydrology principles and Integrated Water Resources Management (IWRM) has been published by the Regional Humid Tropics Hydrology and Water Resources Centre for Southeast Asia and The Pacific (HTC KL), a Category 2 Centre under the auspices of UNESCO. The curriculum focuses on watershed management especially for river basins and includes recommendations on innovative storm water and water quality management technologies, best management practices and policy options to address negative impacts of urbanization. 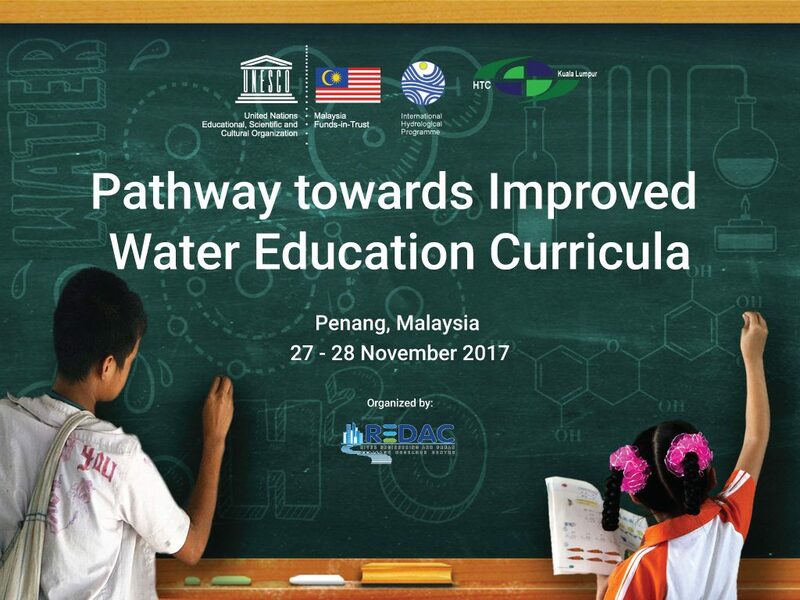 This curriculum provides the necessary background for understanding ecohydrology and IWRM practices in Malaysia in order to improve watershed management from various angles – through technical, management and policy coordination and integration processes.